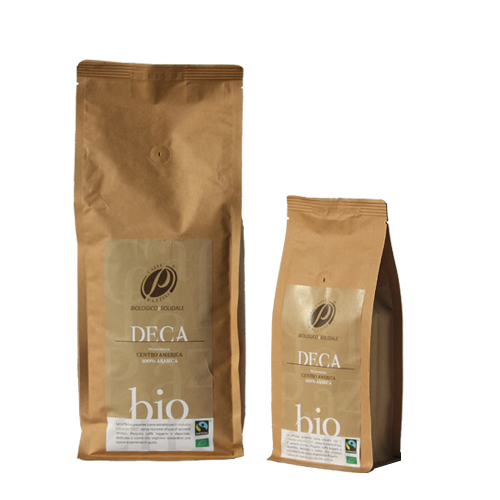 The caffeine present is extracted with the natural “CO2” method, without resorting to chemical solvents. Precious light and digestible coffee, dedicated to those who want to treat a new taste experience. Formato da 250 gr in grani o macinato per moka, espresso, filtro e turca.